September and October have been busy months; we’ve gotten our Homeaway site established, set up a Facebook Page, spiffed up the website and received our first official guests. 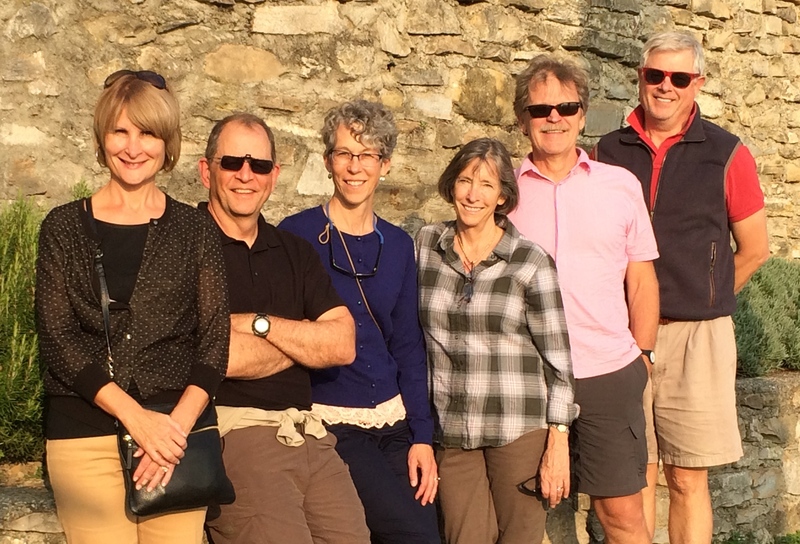 Two groups of friends from Nashville, Los Angeles, New Jersey, Colorado Springs, Chattanooga and Kansas reported having a wonderful time not only in and around the villa itself but also visiting Lake Como (including Villa d’Este), Piani d’Erna, Milan, Lugano and Montevecchio. They tried some of the local restaurants and had good reports there, too. Each couple combined their visits to Poggio Verde with visits to other lovely spots like Florence, Venice, Cinque Terre, Bolzano, Tuscany, Rome, London and Paris. Planes, trains and automobiles! This entry was posted in barzanò, brianza, holiday, italy, poggioverde, trips to northern italy and tagged beautiful country villa, ready for guests. Bookmark the permalink.